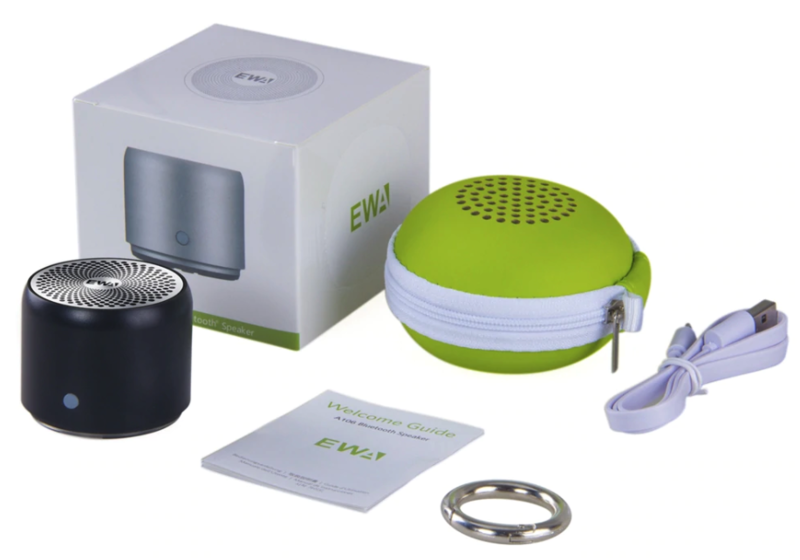 Today we have with EWA A106 Mini bluetooth speaker which is a compact speaker but packed with lot of power. 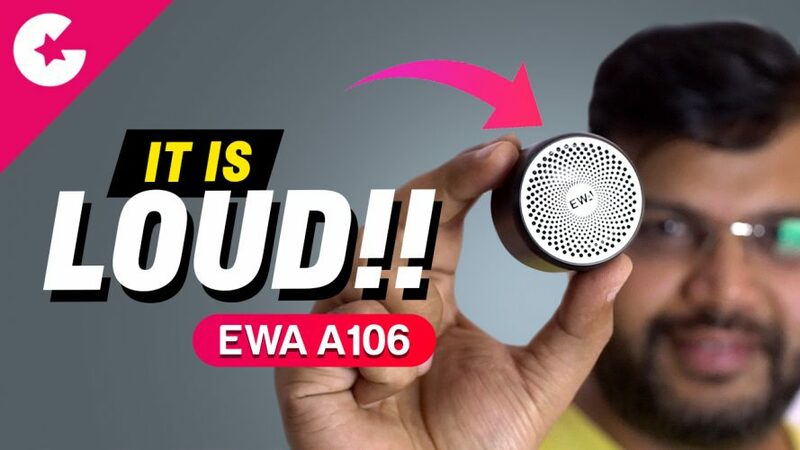 And in this video we will do the unboxing and find out how this mini speaker performs. We will also be comparing this speaker the Xiaomi Mi Compact Speaker 2.